Pets play a bigger role in the major developing cities. Beloved pets have to be protected against major diseases and they also need a healthy diet. 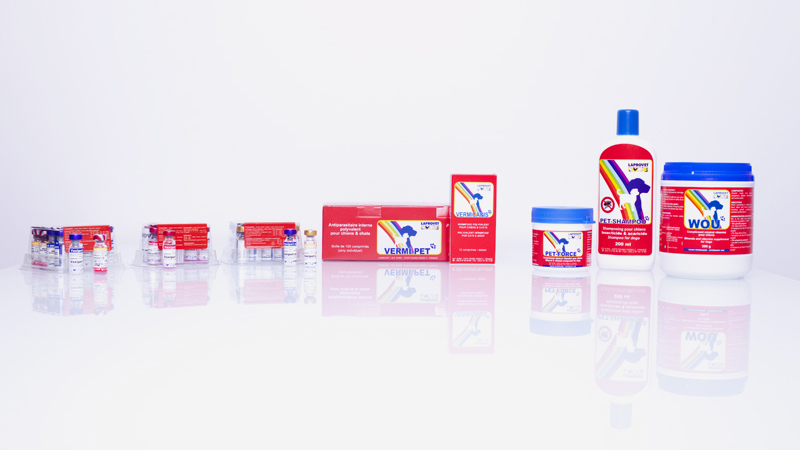 LAPROVET developed specialized dogs and cats products: vaccines, antiparasitics (tablets), nutritional complements and insecticidal shampoo.